“In time, even the dead may die…and, now, after multiple 2015 Harvey Award nominations, the most sought-after couple in comics returns with an all-new adventure from Eisner Award-nominated writer Jen Van Meter (Hopeless Savages) and acclaimed artist Roberto de la Torre (Daredevil)! 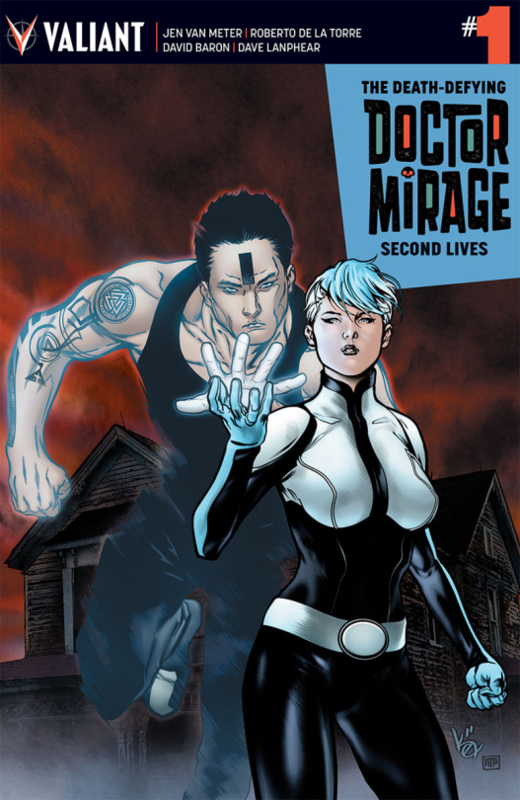 Valiant comics released the first volume of The Death Defying Doctor Mirage. It told the story of Shan Mirage, a widow with the power to speak with the dead – except her late husband, Hwen. Her journey to find his spirit was beautiful and haunting. 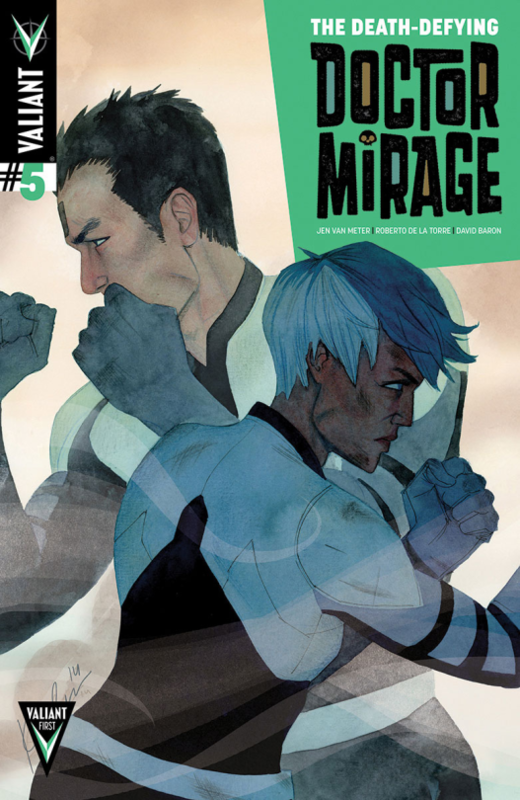 Doctor Mirage stands as Valiant’s best mini-series so far. 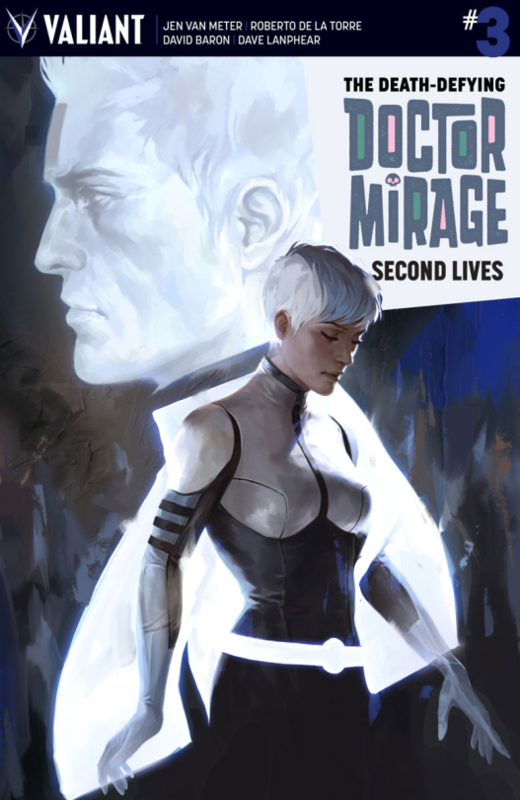 Nearly a year after its debut, writer Jen Van Meter and artists Roberto De La Torre and David Baron return with a second volume,The Death Defying Doctor Mirage: Second Lives. Now that Hwen’s spirit has returned, what’s next for Shan? Second Lives #1 is brilliant in how it addresses loss. Hwen’s return may have soothed his wife’s grief, but life goes on. Bills need paying, and Hwen’s incorporeal soul cannot support Shan’s cost of living. 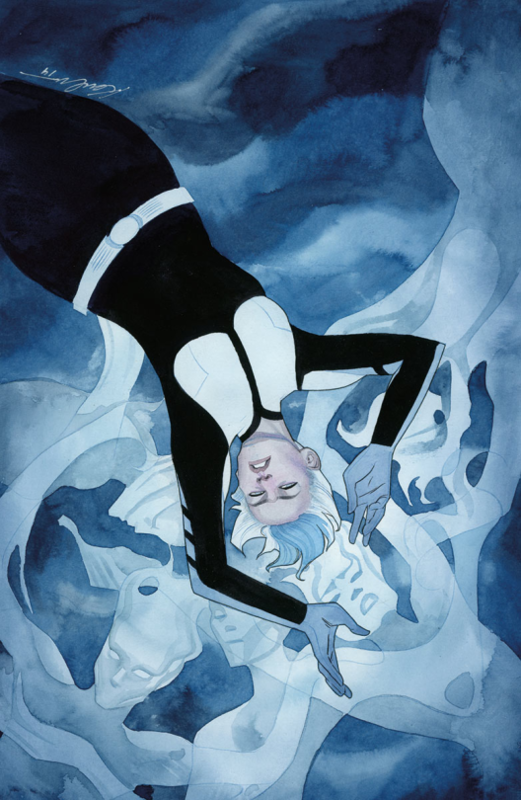 In Second Lives #1, the ignorant buy occult artifacts on e-bay and wreak havoc; Doctor Mirage has a job taking out this dangerous magic on camera while her agent, Leo, sells the footage. 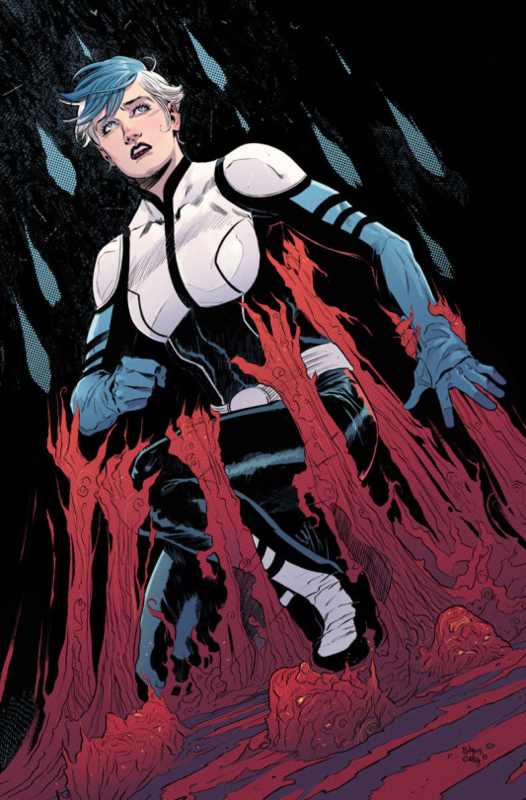 Van Meter’s take on the fantastic Valiant universe combines the mundane with the mystic. When they aren’t trying to make ends meet, Shan and Hwen are picking up the pieces of their lives since their “separation”. Their attraction to fearsome powers from other worlds naturally sets off a tragic chain reaction that calls them to action. 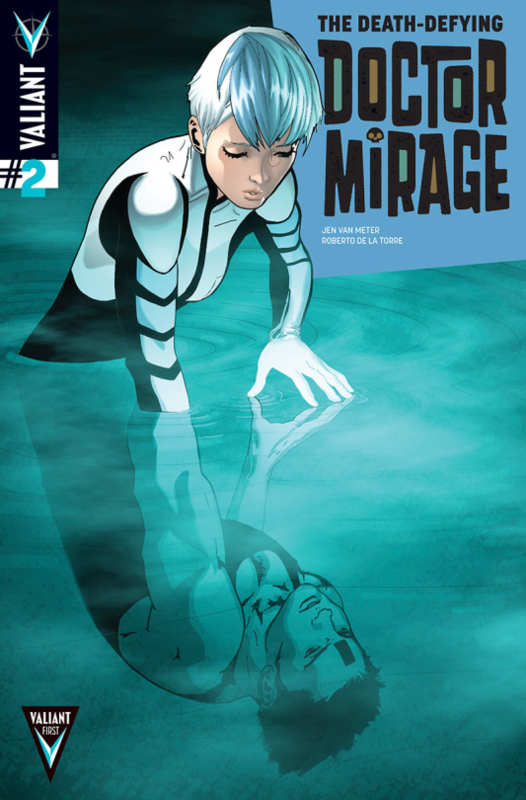 WhileDoctor Mirage Vol. 1 focused on Shan’s singular quest, Second Lives#1realizes a world full of possibility for future adventures. 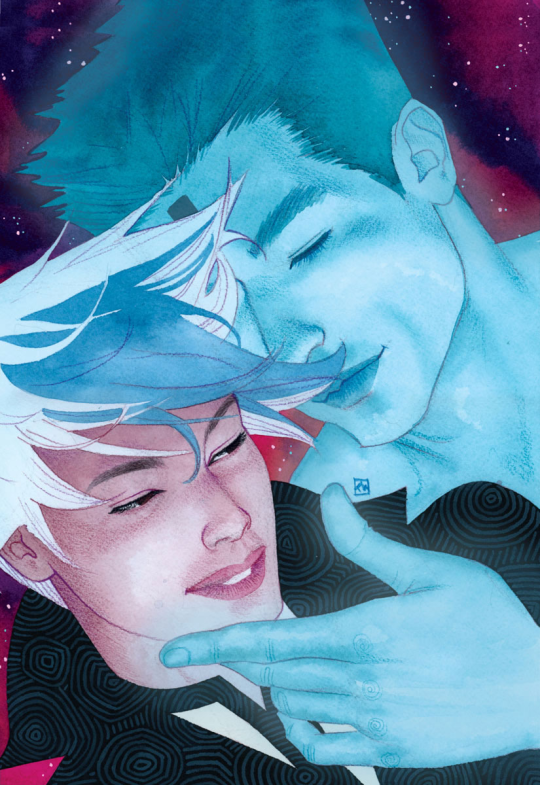 Shan and Hwen are Second Lives #1’s emotional core. Their chemistry envelops every page; their devotion to one another is clear with every spoken line. Van Meter never lets the two dominate any scene, treating the rest of the cast with care. 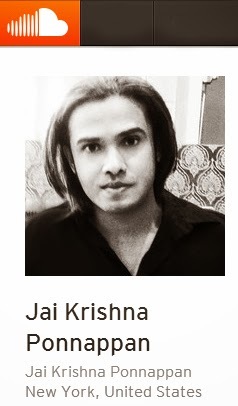 There are no generic faces or settings. These textured characters shake up the slow-burn plot. Roberto De La Torre’s line work, together with David Baron’s colour choices for each transition, produce moody scenes of magic. The team do an especially good job visually distinguishing the spirits from the living. Ghosts like Hwen have thick outlines and flat, monochrome colours, contrasted with the deep inky lines and fuller palette that make up Shan in De La Torre’s haunting style. Second Lives #1 aesthetic feels like a camera crew in a gloomy haunted house. I had high hopes for Second Lives #1: I can safely it met all of them. Valiant has been on a high since launching The Valiant early this year. With a great cast and greater creative team, Second Lives keeps the ball rolling.